So whose life are you going to change? Why stay silent to what you know can help others? When we are comfortable, people die. And that’s not an exaggeration. 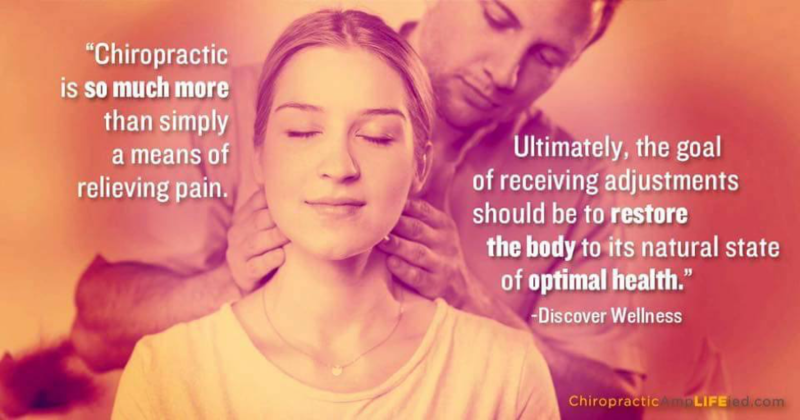 When a chiropractic patient remains silent and doesn’t share what they know other people make choices that can lead them down a dangerous road. If you are one of the blessed who lives a chiropractic life, it’s your duty to tell others. 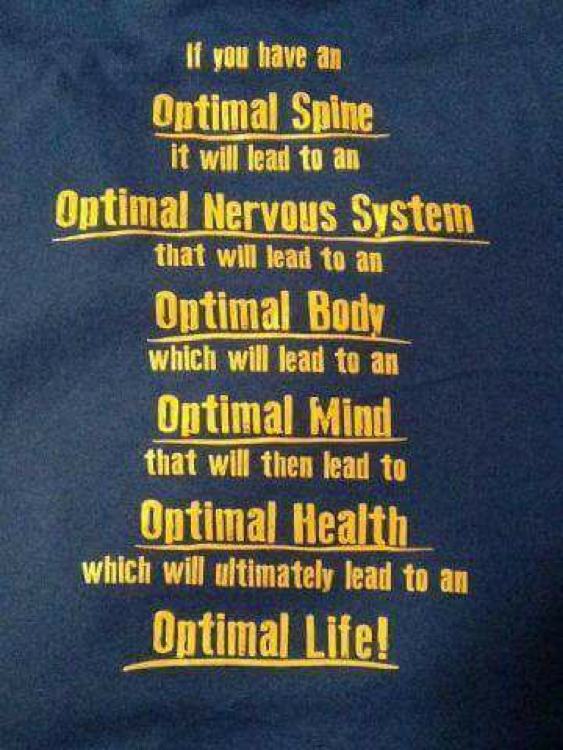 And if you are reading this post and have never had your spine at the very least checked, get it checked. Don’t wait. 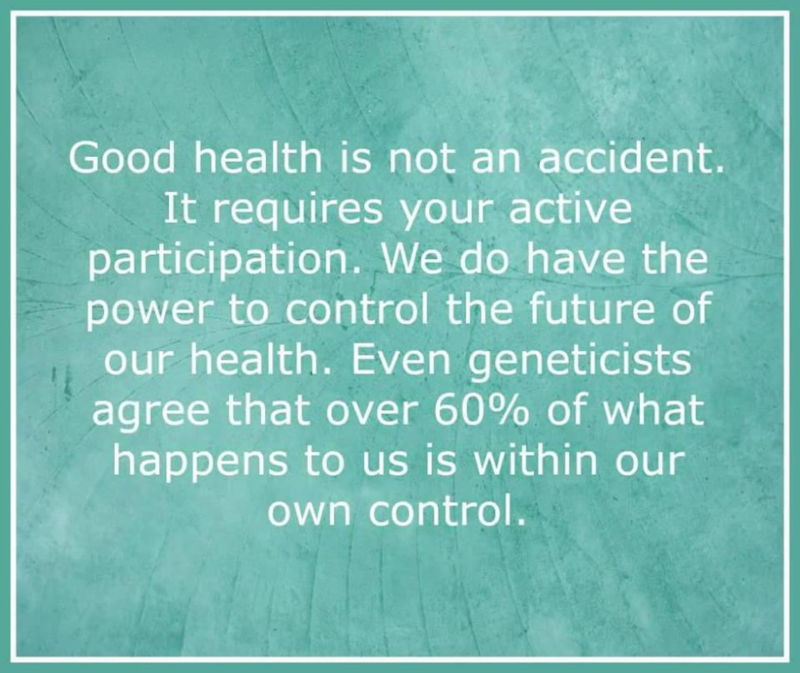 Not having symptoms does not mean your body is in a state of health. 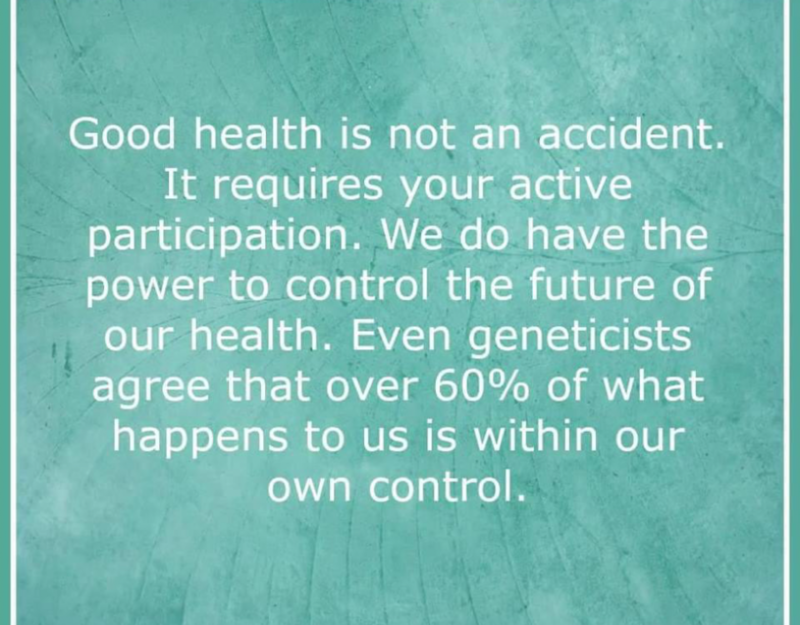 True health is 100%function with no interference. Our team is devoted to helping you live your best life. 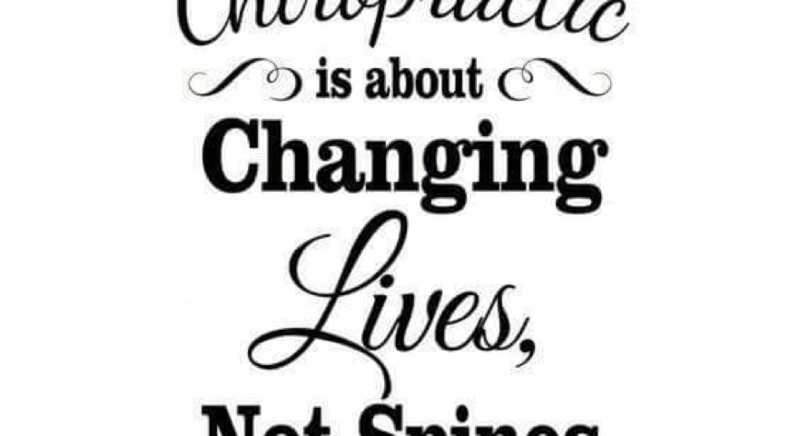 Do your body good, get your spine checked!